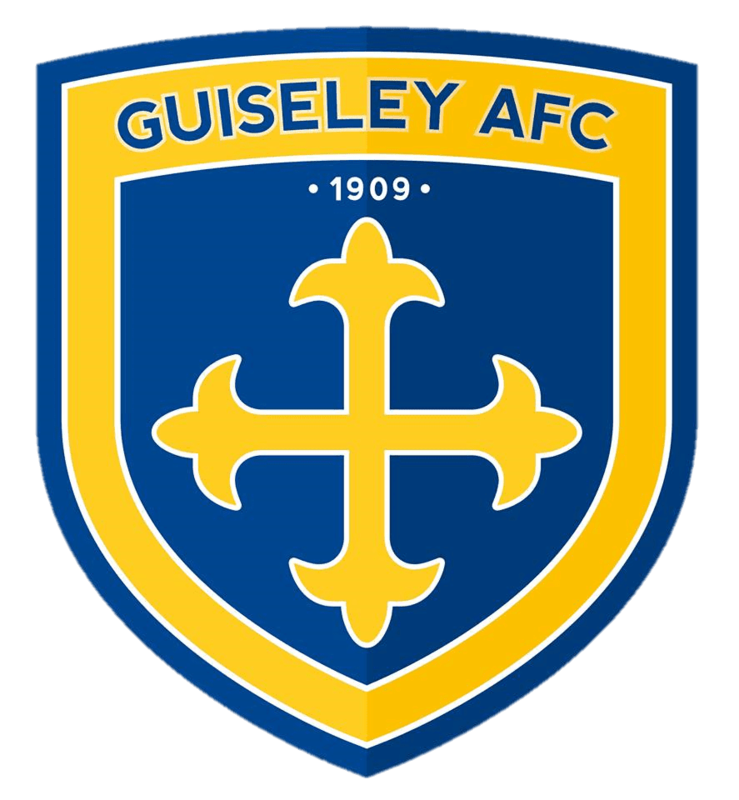 Guiseley overcame stubborn Colwyn Bay resistance to book a fourth qualifying round fixture with either Hednesford Town or Buxton (who replay on Wednesday) at Nethermoor on Saturday October 20th. The Lions had much of the possession in the first half, but chances were few and far between for both sides. James Walshaw was the only one to threaten for the hosts, getting in behind the Bay defence once or twice as well as seeing a free-kick saved by the visitors’ goalkeeper, while the Welsh side saw a looping effort bounce off the bar and behind. On the half-hour mark Rob Hopley nudged his side ahead, curling neatly past Steven Drench to send the Welsh outfit in front at half time. Guiseley came out for the second half determined, solid and forward-thinking and quickly set about staging a comeback, Wayne Brooksby the first to go close, hitting the post from just outside the box. Brooksby was to prove pivotal shortly afterwards, first equalising with a rasping close-range drive that the Bay ‘keeper couldn’t keep out and then being put through nicely to slot calmly home, all in the space of a few minutes. Bay defender Frank Sinclair then saw red for an off-the-ball incident before sub Gavin Rothery made it three to wrap up progression to the next round, once again after excellent work from Brooksby on the wing. It could have been more, with Josh Wilson and debutant Kevin Holsgrove both going close, but 3-1 it remained and Guiseley now stand just one match away from an FA Cup First-Round tie. Boss Steve Kittrick said: “I thought we rushed everything first half but in the second we were tremendous. He also confirmed he would be going down to watch the tie between Hednesford Town and Buxton tomorrow night. “We’ve already got our plans sorted, we’re going to have some afternoon tea on the way down and watch Hednesford v Buxton.